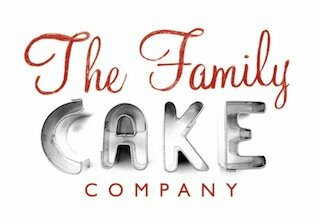 The Family Cake Company Blog: New Year New Beginning and a headless All Black? For you to peruse and be amused. New Year New Beginning and a headless All Black? I do hope that everyone had a fantastic Holiday and incidentally a Happy New Year to All! We have started the year very well being rushed off of our feet already Whoopie!! In the Pipe line we have an all blacks rugby themed cake and Glass of Guinness and dare I say it a Bed Cake too!! I do love it when clients ring and ask sheepishly if we can make an unusual cake we have so much fun doing them so please keep them coming. A friend of mine who I went to school with posted on Face book her own home made cup cakes and they are so fantastic that I cannot resist putting them up here! if any one likes baking and would like to forward me pictures or needs any help with recopies drop me a line we would love to hear from you! Keep a look out for aour Valenitnes line comming soon. Happy Munching All!! !